Will Xiaomi Also Launch A Foldable Smartphone in 2019? 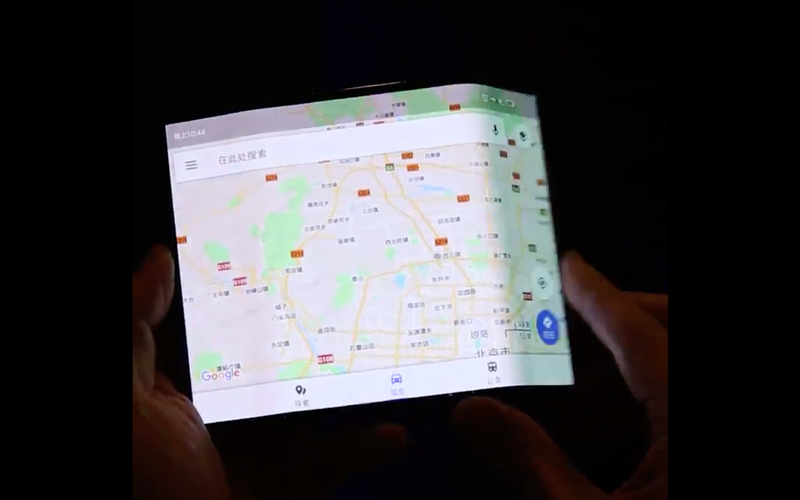 The trend of the foldable smartphone will definitely come in 2019. One more brand name joins the competition is the Chinese smartphone company Xiaomi, which might be will also launch its foldable smartphone. 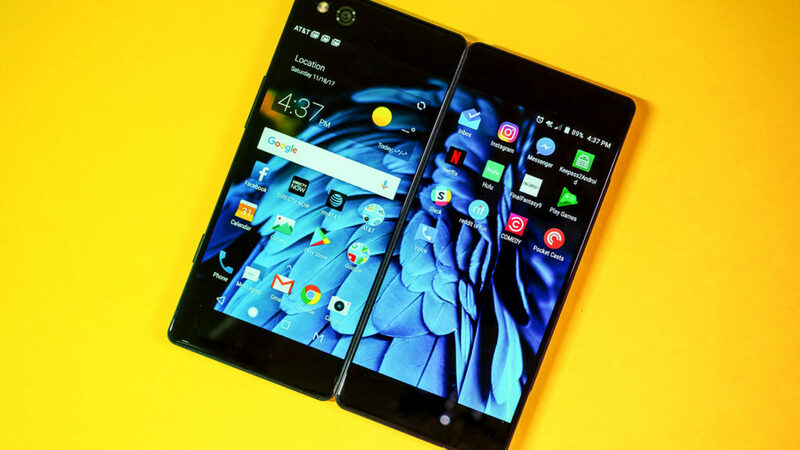 The leak was spread out from Evan Blass which posted a video in his Twitter account how a new, foldable Android tablet with two bendable side panels that fold back behind the central area. It was quite difficult to figure out which brand the foldable Android belongs to, but the icons appearing on the screen hints that it’s Xiaomi foldable smartphone. On that 20 seconds of duration video, we can see how the display can be folded from both the left fold and the right fold to form one single and compact screen. However, there is no confirmation from Xiaomi regarding on making a foldable device. Therefore, we need to take this information with a grain of salt and wait for more details to conclude. On the other hand, there are some brands of giant smartphone companies who have confirmed to release their foldable smartphones. We all have acknowledged that Samsung, Google, Huawei, Motorola, Oppo, and LG will launch their foldable smartphones in this year. Well, looks like it’s going to be a tough competition. Which brand of foldable smartphone are you up to?